1. 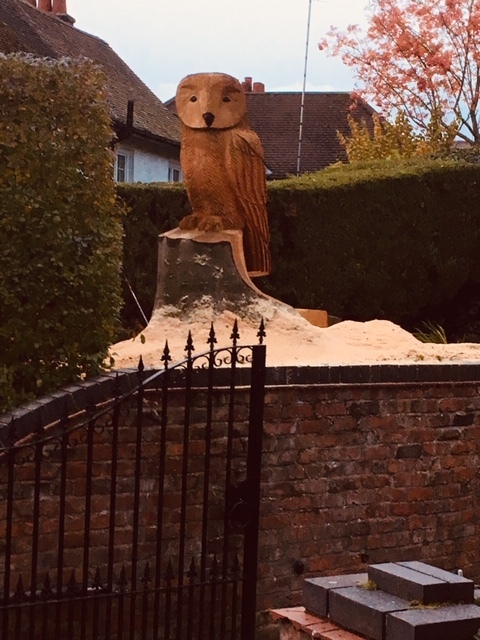 JUST CHAINSAW SCULPTED OWLS: A very large Tawny style owl in Bowdon, Cheshire. A very large Tawny style owl in Bowdon, Cheshire.